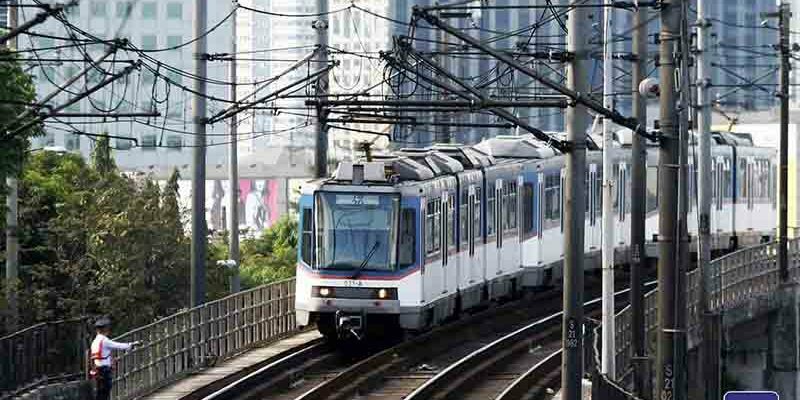 For those commuters who are staying and working in Metro Manila this coming Holy Week, you might want to look for other mode of transportation because Metro Rail Transit Line 3 (MRT-3) will be closed during this week. MRT-3 announced on Tuesday, March 19, that they will have an annual general maintenance shutdown from Holy Monday, April 15, to Easter Sunday, April 21. In a Facebook post, Department of Transportation (DOTr) said that maintenance works, such as rail grinding, rail cascading, and other general maintenance activities, will be undertaken on its trains, electrical systems, and subsystems for the whole week. “Maintenance works that will be done during the one week suspension of revenue operations include rail grinding, rail cascading, replacement of turnouts, structural testing, and other general maintenance activities on our trains, electrical systems, and other MRT-3 subsystems,” the statement read. Operations will resume on Monday, April 22, just in time for the beginning of the work week. 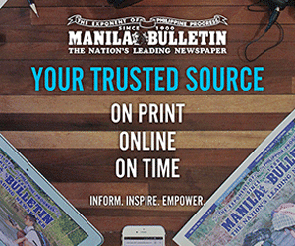 “We ask for the understanding and patience of our commuters as we take the necessary maintenance measures towards making MRT-3 more reliable and efficient, parallel with our comprehensive rehabilitation and overhaul of the entire system,” it added.